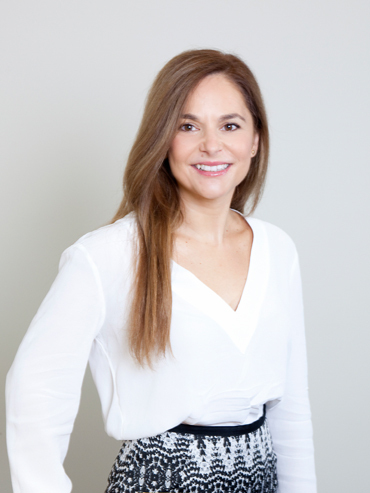 Dimitra specializes in energy related projects and real estate transactions. She has extensive experience in the structuring, development and acquisitions of energy projects, with an emphasis on renewable energy projects, and enhanced knowledge of the Greek and EU energy market. She advises domestic and international clients on all aspects of energy law and regulation, corporate law, environmental law, waste to energy regulation, investment incentives, and carbon emission trading issues. Dimitra also frequently advises domestic and foreign clients on real estate investments.